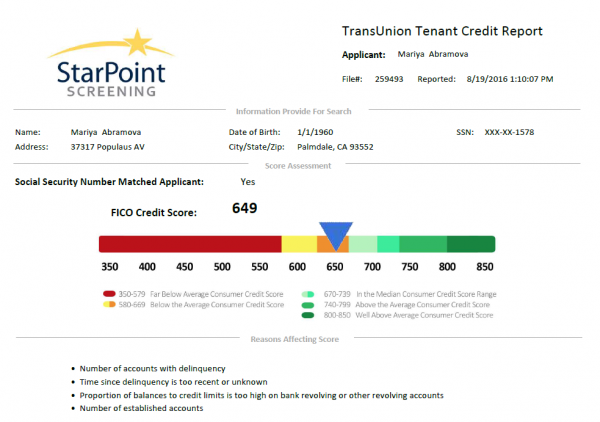 Rentec Direct now offers a New Full Credit Report for tenant screening and software clients. 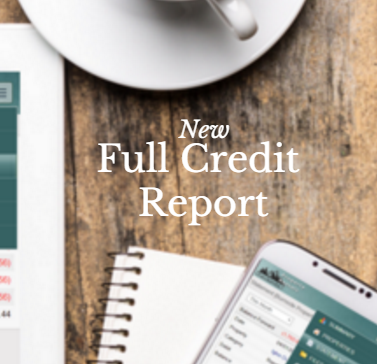 The New Full Credit Report from Rentec Direct provides a detailed view of an applicant’s credit history including FICO credit score, payment patterns and payment history, bankruptcies, liens and judgements, collection accounts, SSN validation and residence and employment information. Rentec Direct is one of the few screening providers that offer clients an actual FICO score on a credit report. Other companies provide a vantage score rather than a real FICO score. Reviewing the credit history of a prospective tenant is a critical step in ensuring their financial stability and responsibility. A peek into the credit history of a tenant can quickly identify behaviors of either good payment history or poor payment history. 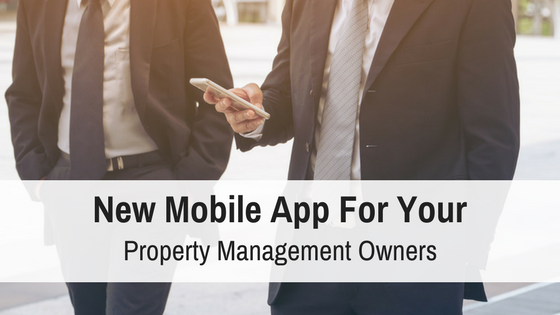 For this reason, running credit on a tenant is considered best practice for all landlords and property managers as a routine part of the screening process. 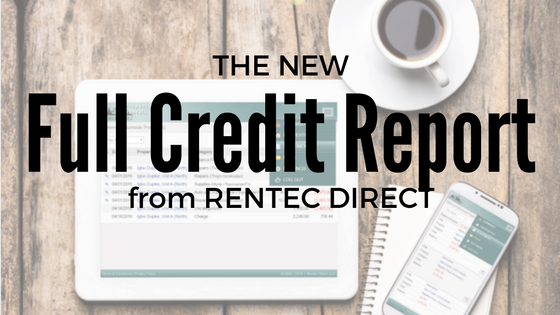 If you already have access to Full Credit Reports from Rentec Direct, you will discover the New Full Credit Report next time you order a credit report on a rental applicant. Rentec Direct makes is super simple to order Credit Reports through the integrated Tenant Screening options in your software. Rentec’s Tenant Screening software is connected to your online rental applications, simplifying the report ordering process once you receive a rental application. In seconds you have instant access to credit, criminal, and eviction data. 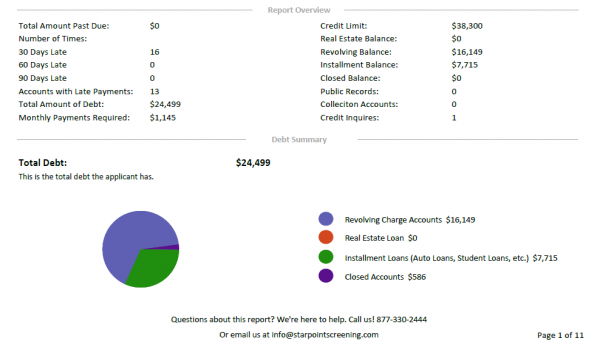 Want to Sign Up For Credit Report Access and Tenant Screening? Your Rentec account is already set up to order criminal and eviction reports on your tenants, check it out in the Reports Tab! You can also have instant access to credit reports once your account has been enabled for credit report access. You just need to return a simple application, a legal requirement by the credit bureaus, and we will have your account ready to go! Under Screening Reports, follow the instructions for completing the online credit access application. Or just CLICK HERE and we will take you directly to the Credit Report Access page. The Full Credit Report Requires an onsite inspection. This is a legal requirement by the credit bureaus to ensure that you are ordering credit reports for legitimate business reasons. Onsite inspections are typically completed within 3-5 days, in which an inspector makes sure your office is secure. If you work from home, no worries, the onsite inspection can take place there too! If you don’t want to complete an onsite inspection, you can get access to a Credit Report Card. The newly updated Credit Report Card provides similar information to a full credit report, but instead of an exact FICO score, you are provided with a score range.